On Wednesday. 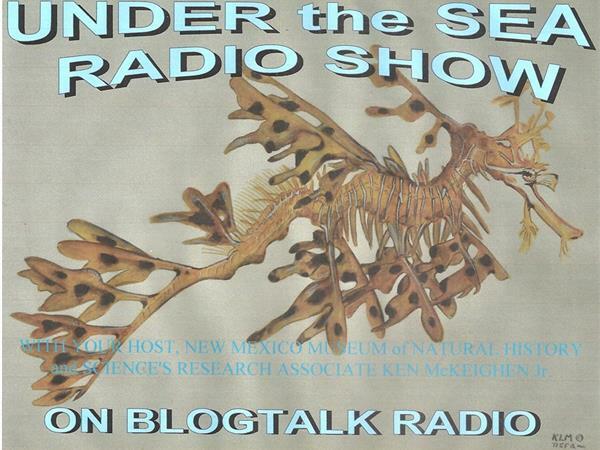 June 18th at 8pm est, 7pm cst and 5 pm pst, Mike will be joined by guest Jeff Krenner from Paradise Ponds and Waterfalls. Jeff is former head curator of the Georgia Aquarium; one of the largest aquariums in the world with over 10 million gallons of displays. 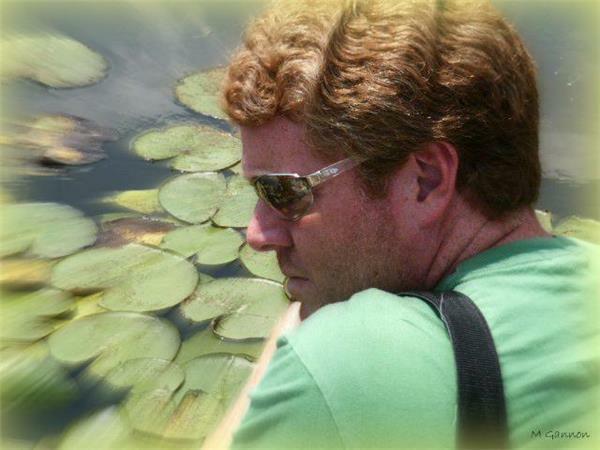 An expert in creating perfect environments for aquatic animals, Jeff will be talking about creating the perfect environment in your pond. Check out The Pond Hunter Radio Broadcast for this and much more at 8pm EST. Call in your questions or comments at 949.534.0637 to speak with Mike and Jeff. Learn how to create a pond environment that your fish will love! “In The Pursuit Of All Things Aquatic” The Pond Hunter! 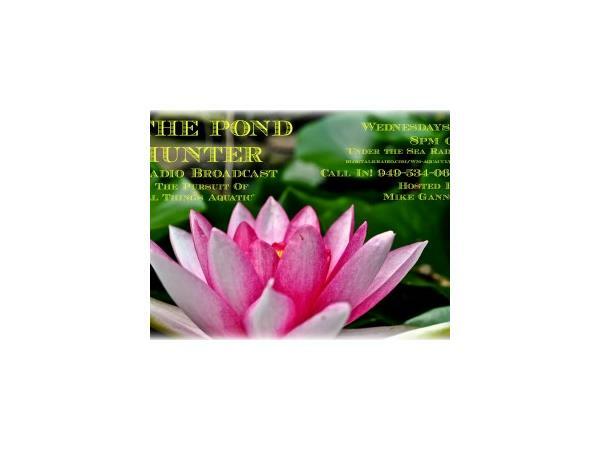 Check out the Pond Hunter Youtube channel for pond and water garden videos.